Dive into the magical world originally created by Eoin Colfer in the beloved book series. 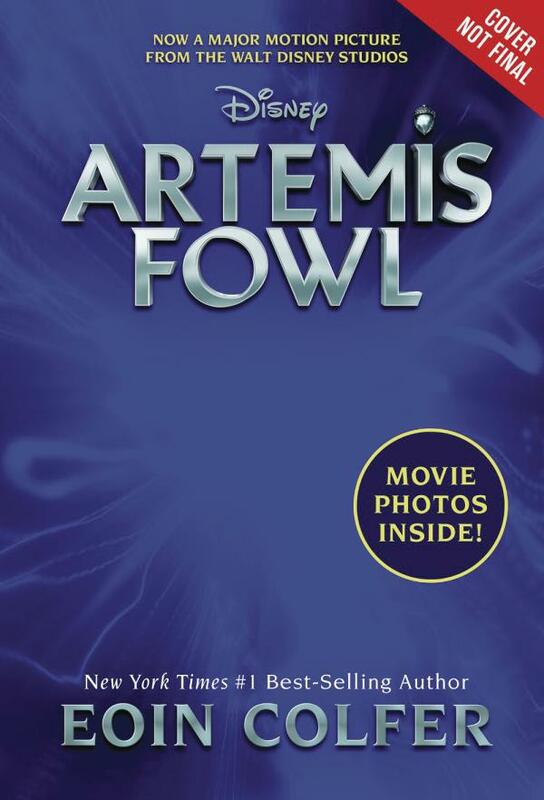 From page to screen, travel behind the scenes of the making of Sir Kenneth Branagh's new film, Artemis Fowl, to discover the myriad layers of movie-making. Casting, set design and construction, costuming, hair and makeup design, and high-tech gadgetry are all explored as the filmmakers bring Fowl Manor and Haven City to life.